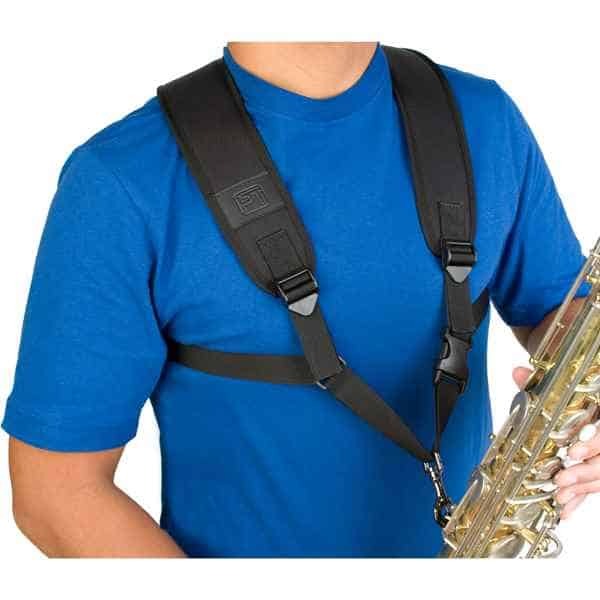 Our Universal Saxophone Harness is available in 2 sizes: Large (# A306M) and Small (# A306SM). 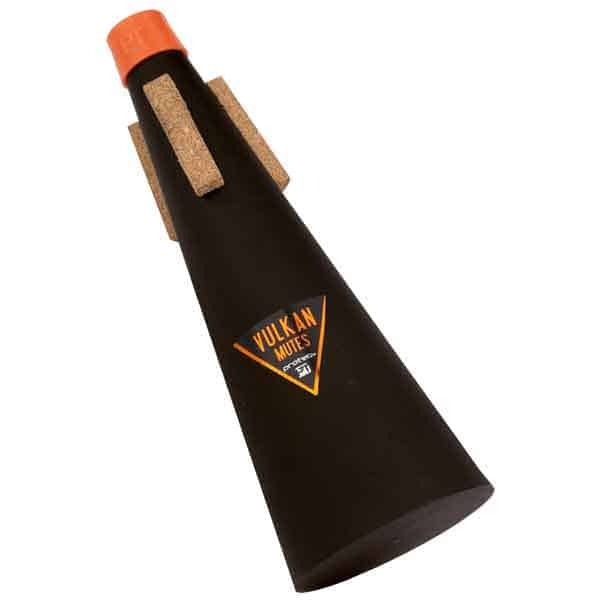 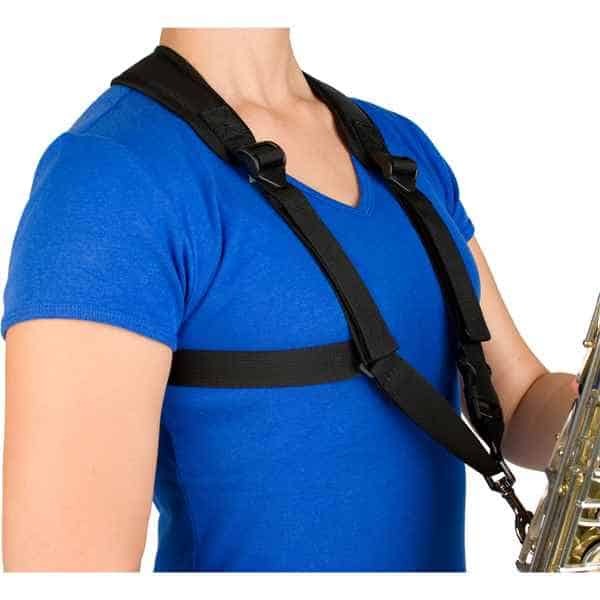 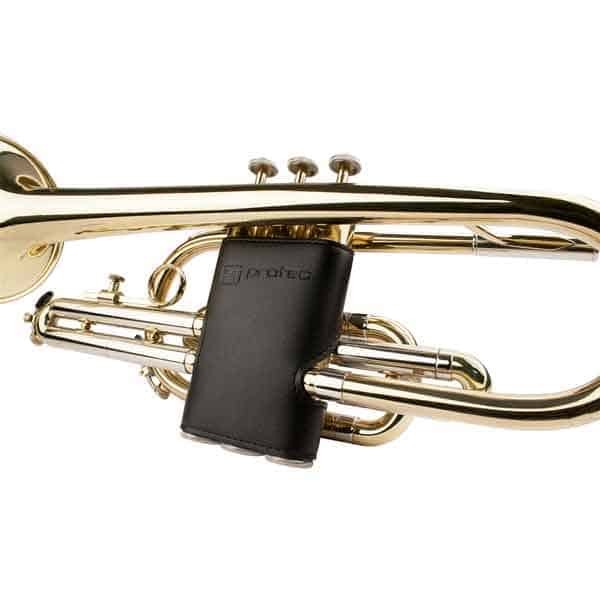 The large/small saxophone harness features padded shoulder straps with breathable mesh lining, easy adjustment tabs for a comfortable fit, and a metal trigger/swivel snap with rubber coating to secure the strap to your horn. 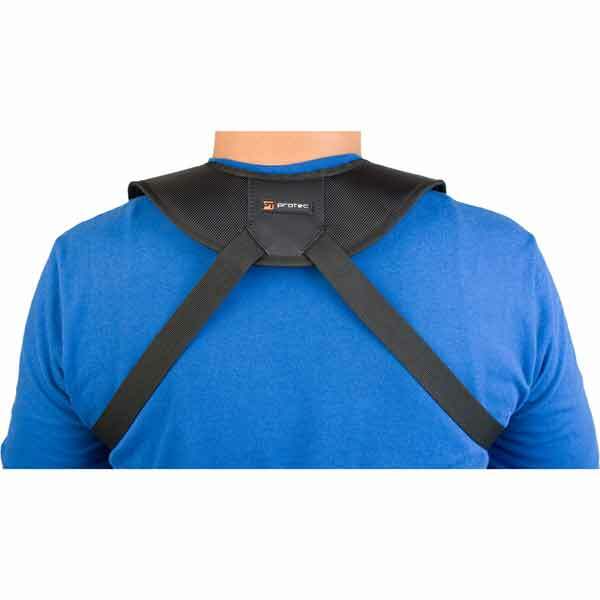 A306M adjusts between 14.5 to 23” from the top of the shoulder to the bottom of the hook; shoulder straps measure 2.5″ wide.